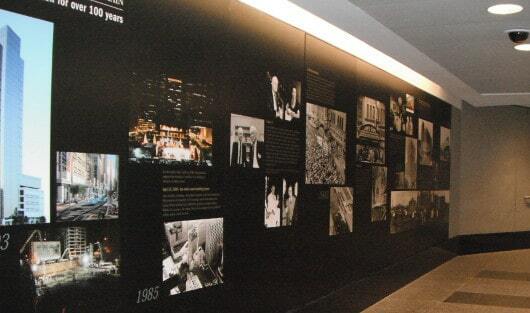 Home»All»Downtown Tunnel System – 7 Miles of Tunnels Under Houston! Downtown Tunnel System – 7 Miles of Tunnels Under Houston! Address: Under Downtown Houston. See MAP. Under Downtown Houston there is a 7 mile, climate controlled, system of tunnels linking office buildings, hotels, banks, restaurants, retail stores and the Theater District. Go HERE for a map. These tunnels are usually open to the public from 6:00am – 6:00pm on weekdays. The tunnels contain food courts, gift shops, banks, copy centers and more and are mostly located in the basement part of office buildings. You can enter the tunnels from street level stairs or elevators inside the buildings that are connected by tunnels. The Wells Fargo Plaza has direct access from the street to the tunnel. My kids and I decided that going through the tunnels would be a fun adventure, so we printed out our MAP and headed downtown. We parked at Hermman Park and took our favorite METRORail to the Main Street Square station. When we got off the train, we walked a block south to where the train goes over the water. (We love this part of the track.) 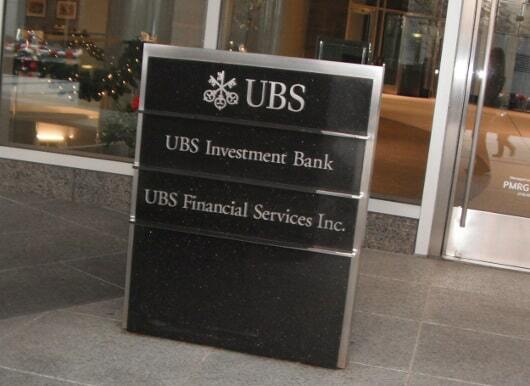 This is right in front of the UBS building. We went in, were greeted by the security guard, and took the elevator to the basement. 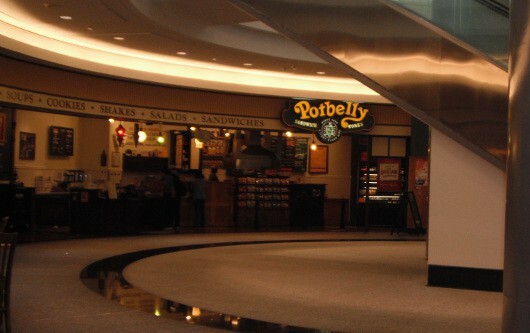 Here we found a big food court with Whataburger, Quiznos, Potbelly’s, Wok and Roll, Coffee Beanery, many more restuarants, a gift shop and a copy center. We grabbed a bite to eat and my kids wanted to use the bathroom 3 times in 30 minutes. The bathrooms are open to the public from 12:00 – 1:30. After that, the restaurants can let you in (and were happy to do so). After lunch we went through the tunnels. The food court is connected to 3 tunnels. 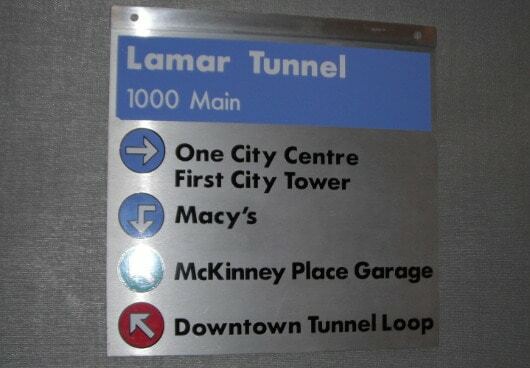 We took the Macy’s tunnel and then the Lamar tunnel. My kids thought they were big stuff walking under the city. The tunnels were all marked with guides and it was pretty easy to get through. We had our map and just went up to street level when we were unsure of where we were. My kids and I recommend this outing. It’s free and it’s not your typical day out. Go see for yourself! Summer 2016 Activities to do in Houston!